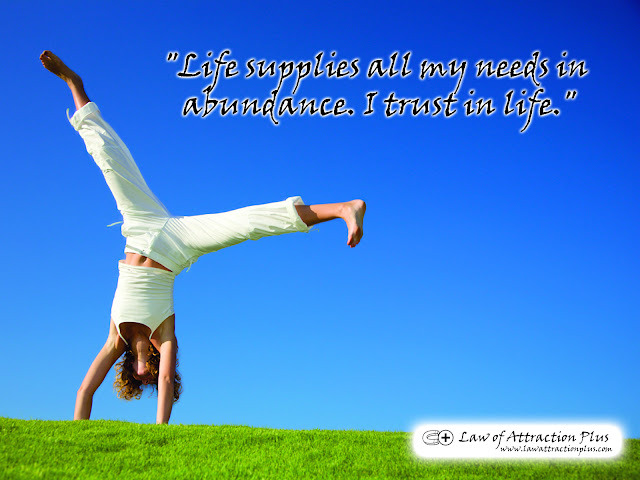 "Life supplies all my needs in abundance. I trust in life." (Wallpaper + Decree) | Law of Attraction Plus: The Secret revealed!